TERIFFIC ANNOUNCEMENT! 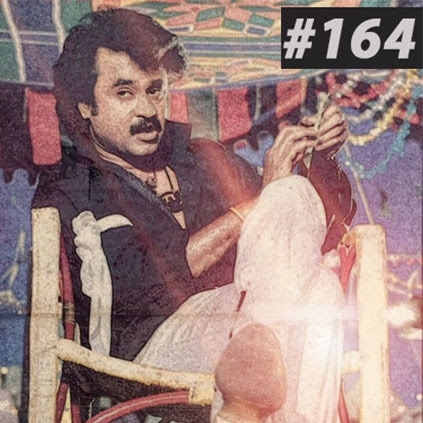 RAJINIKANTH 164 MOVIE TITLE IS HERE! It is here! Finally, after the surprise breaking announcement made by producer Dhanush yesterday about the disclosure of the title of Superstar Rajinikanth's 164th film, they have delivered a rocking title at the time promised. The much-awaited title is 'Kaala' Karikaalan and it's phenomenal! 'Kaala' Karikaalan is a terrific title and its almost like its tailor-made for a star like Superstar Rajinikanth. Now that the title is out, we can't wait for the teasers, trailers and of course, the film itself. People looking for online information on Dhanush, Dhanush - Wunderbar Films, Pa Ranjith, Rajinikanth, Wunderbar films will find this news story useful.